Katsukawa Shunsho, Nakamura Sukegoro II as Aso no Matsukawa, 1768. Woodblock print. Art Institute of Chicago. I have two sons, one who is twelve and one aged eight. “Ninja” as a term gets thrown around a lot in my house: “You are a total ninja in the kitchen, Mom.” “Get out of my room before I go ninja on you!” “When I grow up I’m going to be a pilot. Or a ninja. Or both.” You get the idea. Cluttering up the costume closet (what, you don’t have a costume closet? We’re the only ones?) are little black balaclava masks, several sets of plastic nunchaku, and at least one pair of those split-toed socks. They are not real ninjas . . . but you can be! Without, you know, all the killing. In fact, real ninjas in medieval Japan were employed more often as information-gathering agents, or to spread disinformation where that was useful, than as assassins, although that aspect was certainly true as needed. Black pajamas are very slimming, but you don’t need those either, for the goal of the ninja was to blend into ordinary society and work from within – your cardigan sweater will do just fine. If you have limited paid databases due to budget constraints, below are some terrific resources to help you track down requests from faculty or students without depending on the kindness of strangers. All of us at AISL are prepared to send the occasional article to one another in answer to a request on the listserv, but you’re a librarian – your superpower is in tracking down information in places that regular humans fail to consider. Remember, real ninja were collectors of intelligence, able to blend in with regular people, and that’s definitely you so you can do this. At the very least, consider it a professional challenge to try at least one or two of these. Hone your skills as sharply as a ninjato blade and prepare to cut through reference requests all day long. Some of these resources will no doubt be familiar to many of you, but other approaches might surprise you. Unpaywall: a browser extension that will reveal whether a requested article is available for free. Once installed, the small lock icon located in a tab to the right of your screen will turn green if the article is located for free anywhere online. A lot of us overlook the value of a straight-up Google search for an article, when plenty of resources are actually out there for free, even the ones that are of a more weighty, academic type. Remote access to public library databases: your state library system may provide remote access to databases either by detecting your IP location or with a library card barcode number. I realize that it may give you pause to use your personal access to source database articles. 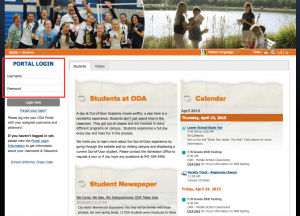 Some library systems may be willing to issue a library card to your school. You may also wish to encourage your students to use their own library card numbers if they have them; if their families pay taxes in the state, they are entitled to use its library collections whether it is for public school homework or private school homework. 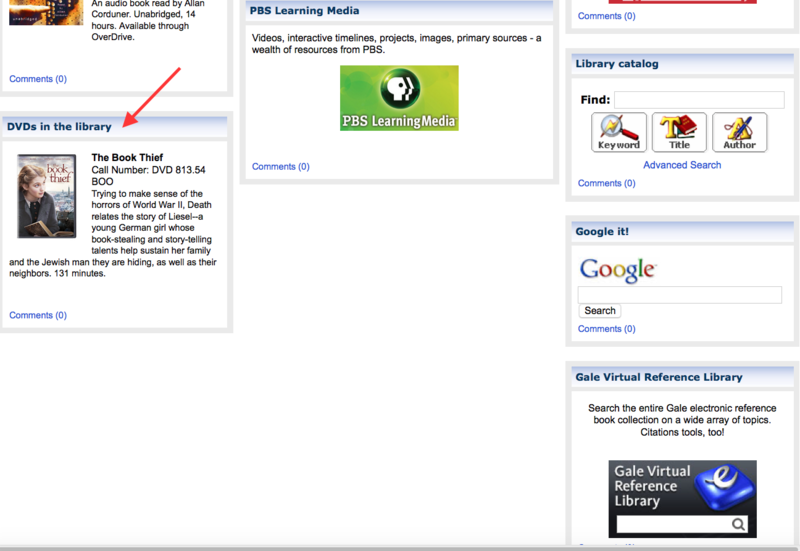 The Library of Congress does offer free remote access to a great many periodical titles. The link provided here takes the user to a page of subject areas – pick your area of research and browse what’s available remotely. 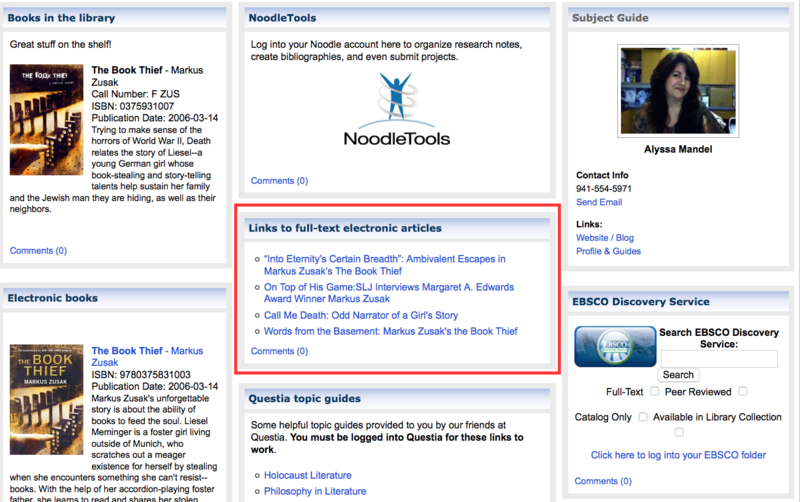 Links at right will connect to the periodical itself, and users can search by date of publication for the exact article they want. Contact the scholar: scholars are allowed to share their articles privately with you themselves. They are generally not paid for scholarly articles that appear in peer-reviewed academic journals, and they are usually thrilled to be asked to share their work. If you have an author’s name, contact him or her directly via email or phone at his or her college or university, and ask for an offprint or digital copy of the article. You have absolutely nothing to lose by asking, and the scholar in question may send you other material that provides you with more or better information. A note about faculty or student requests: often it happens that a student or a colleague insists that he or she needs this exact article or the world will collapse into a heap of ashes, metaphorically speaking. Literally or otherwise, this is rarely true. Often a published scholar has written several articles on the same subject and one that you can find will do as nicely as the one you can’t. Search the resources that you do have using the author’s name and some useful keywords and see what full-text results come up. You may end up finding a nearly identical article, published with minor changes, for a different audience or perhaps an even better one. WorldCat: literally a union catalog of the world and operated by the OCLC, WorldCat covers books, DVDs, CDs, and articles. It returns results ranked by proximity to a ZIP code that the user enters, so you can search a nearby library, or one in a city you plan to visit, or where you have privileges as a result of being an alumnus or some other circumstance. Almost any publicly funded library – including college libraries that receive state funds – will allow you to access electronic or print materials if you are on-site, so at the very least a researcher could scan a print article or download an electronic one. Hathitrust: an online digital library of millions of full-text books, many of them with their illustrations intact. Because these resources are out of the public domain, which is why they are free, the material tends to be older. However, it means this is a particularly useful resources for books that may be out of print. 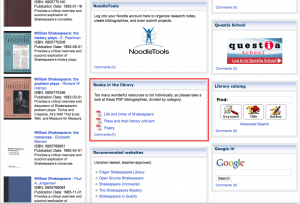 Directory of Open Access Journals: more than 12,000 open-access journal titles. These are high-quality, peer-reviewed, scholarly journals, and the DOAJ provides free access to the full text. These journals are valuable enough to be indexed by many major database vendors, but they are out there free of charge for anyone to use. Dive in! 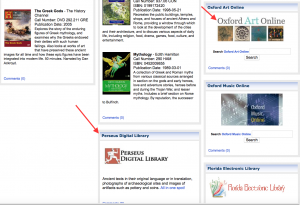 These suggestions are limited to sources for periodical articles and digitized books. There are sources such as Researchgate and Humanities Commons, that I have purposely left out of this blog post, because they involve a component of networking amongst scholars that was beyond the scope of today’s topic. If you have a favorite free resource for high-quality reference material, please feel free to be the ninja I know you are and leave a link in the comments so we can all benefit from the intelligence you’ve gathered. Hello again from Tampa Bay! It was wonderful to see so many of you at AISL this month. Many of you kindly asked me about my method for getting resources inside LibGuides to authenticate without resorting to something like EZProxy. A couple of you were interested enough to come on up to my room and watch while I demonstrated on my laptop with a nice cool lemonade to keep us perking along. For those of you who missed that demo, I bring you this very detailed explanation with screenshots and red arrows. It’s a lot more how-to than my usual musings, and I’m glad to be able to share this practical guide. 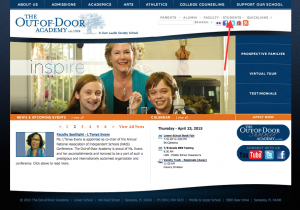 The Out-of-Door Academy currently uses Finalsite to run its website and act as its Learning Management System (LMS.) We are transitioning to Canvas, but my spectacular officemate and bestie is working with me to ensure the same setup for next year. Here’s a shot of our front page. So, this is our welcome page that any visitor sees. 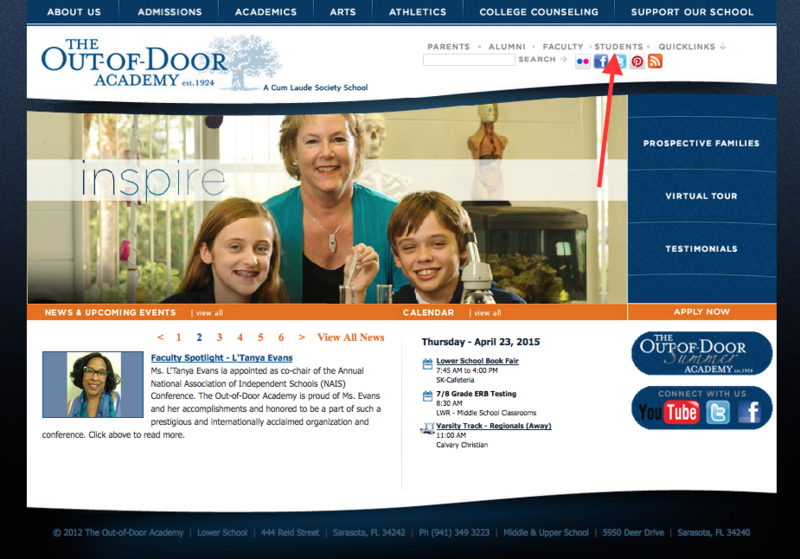 The red arrow points to a link where students can click to log in with their individual user names and passwords. These are purged when students change schools or graduate, so the user pool is limited only to current students. 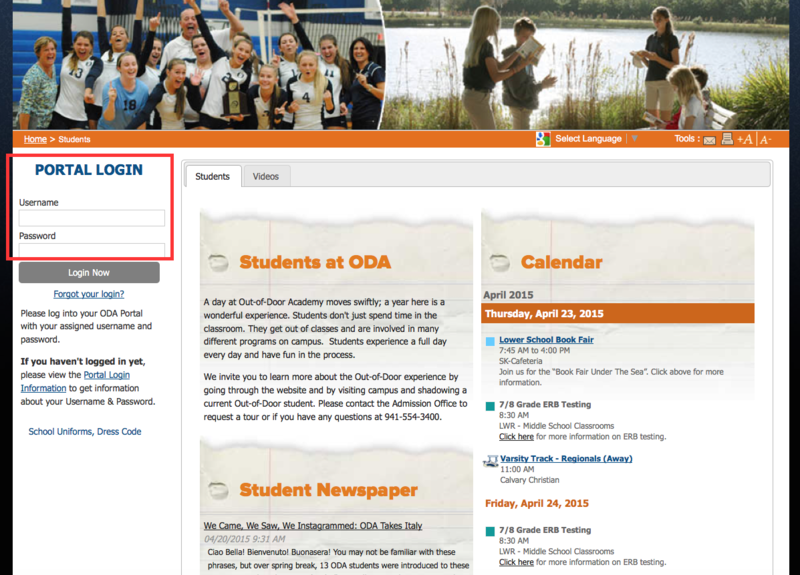 Once logged in, students land on a page that lists all of their current courses. 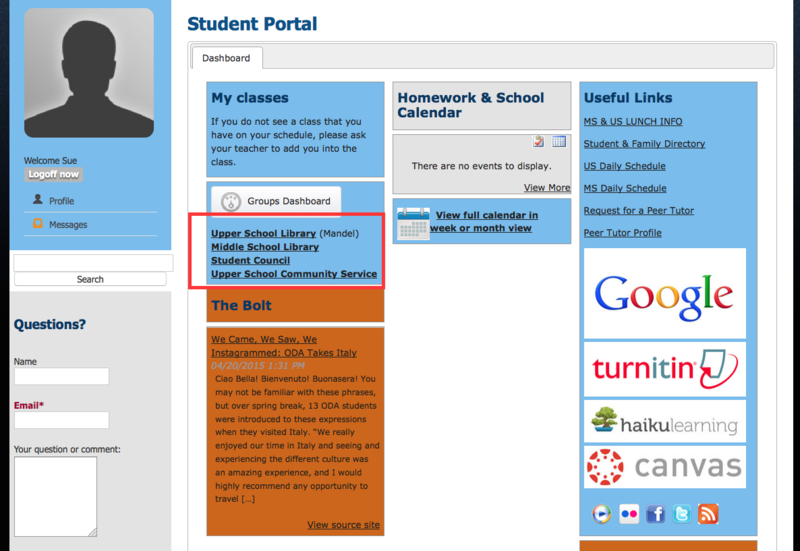 Faculty create their own course pages in the portal and enroll students themselves, so I created an Upper School library “course” with my array of resources and one for Middle School, and then I enrolled users accordingly. “Sue Student” is enrolled in both Upper and Middle School Library, so she can choose either one for library resources. 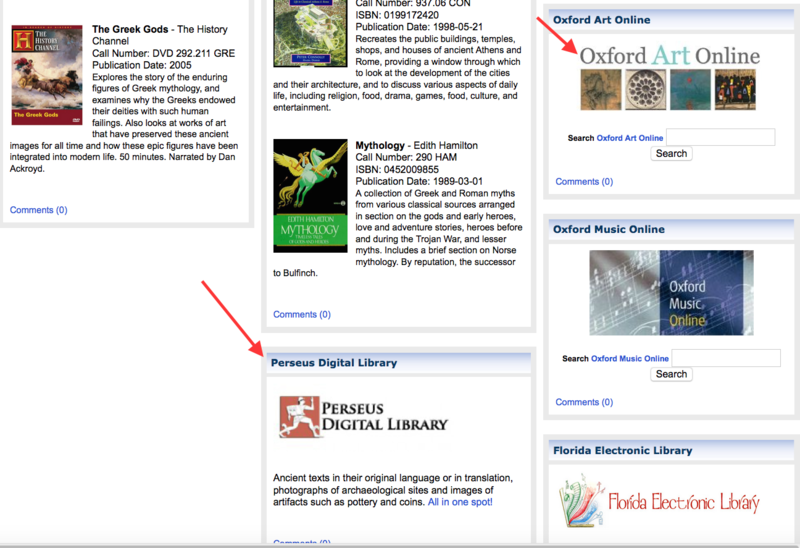 After Sue clicks on Upper School Library, she is taken to this friendly-looking page of library offerings. I have databases and the catalog set up under the home button, and under resources I have a series of tutorial videos to refresh users on how to access their Questia accounts or interpret an EBSCO results page. Sometimes I even manage to update the blog . . . (that’s my Rory, by the way, with a “Librarians Rule” temporary tattoo.) The LibGuides are all parked, here, and that’s the key to the whole business. All the LibGuides I have created exist as live links in that box to the lower right, on a variety of subjects and arranged in alphabetical order, because that is the library way, ahem. Within the LibGuides are an assortment of things: suggested titles from the physical collection for print books & DVDs, database search widgets, etc. but also live links to Gale ebooks and even links to selected articles from EBSCO Discovery Service. These authenticate on or off-campus automatically with no need for something like EZProxy or additional student logins because the databases authenticate via referring URL. 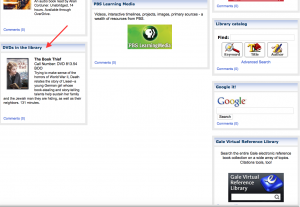 The referring URL is the Finalsite page into which I insert the links to the LibGuides, so, because the LibGuides are accessed via that referring URL, all I had to do was call Gale and EBSCO and tell them that’s how I wanted to authenticate. And boom – done! Thus, when a user chooses a LibGuide, such as the Book Thief guide, I’m showing here, he or she is able to click on those links I have provided within and go directly there without being asked for another password. (Feel free to ask me how I set up the DVD, too, if you like.) I’ve noticed that the setup on the Gale books sometimes asks for a general password and sometimes doesn’t, so I provided it just above them at left. Again, because all of these LibGuides are behind a wall limited to users only, providing that password is still acceptable as only authorized users will see it, and I can change it periodically as students graduate or move on. 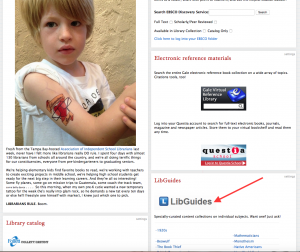 I’m including some shots of other LibGuides here if you’re curious about my general technique. I try to maintain a balance between not doing too much for the researchers, because they need to learn how to do it for themselves; and showing them that we do have rich resources right here – no need to Google in most cases. 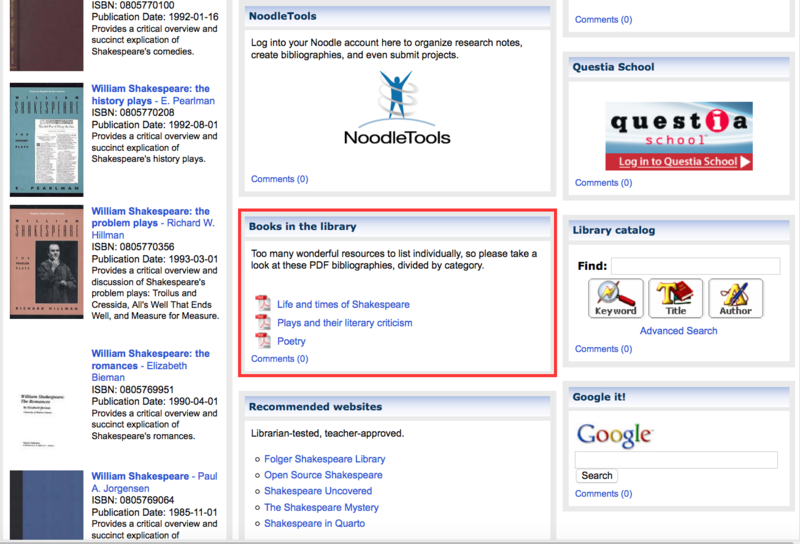 In the case of Shakespeare, we have very deep print holdings, too many to list in the LibGuide itself, so I made them into PDF bibliography and simply posted the bib instead. For Greek mythology, I thought it was important to include some other goodies, like the Perseus Project, that students could really benefit from but which they otherwise might have overlooked. If you’ve got remaining questions, or would like to see this in action yourself using the dummy account I give to vendors so they can test my security, please get in touch at amandel@oda dot edu.